Everyone knows that the Kardashian Family is one of the richest in the world. They have several reality shows, endorsement deals, and most of them have their own businesses. What you probably don’t know is how much each member makes individually. Luckily, 'This is Insider' has the answer. 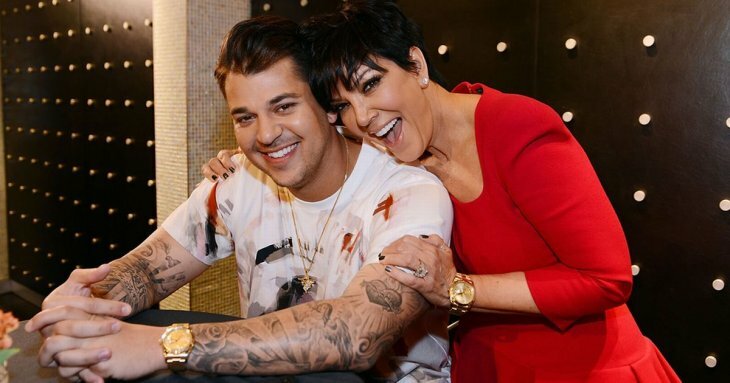 The 31-year-old is the youngest kid of Kris Jenner with the late Robert Kardashian. He’s the most understated member of the family, as he likes to stay away from the spotlight, contrary to his sisters. But he does have a lot of money. According to Celebrity Net Worth, he is worth around $10 million, mostly from ‘Keeping Up with the Kardashians’ and the spin-off with his baby mama, Blac Chyna. However, he also has his own business called Arthur George Socks, and recently he collaborated with his sister’s business called Kylie Shop. 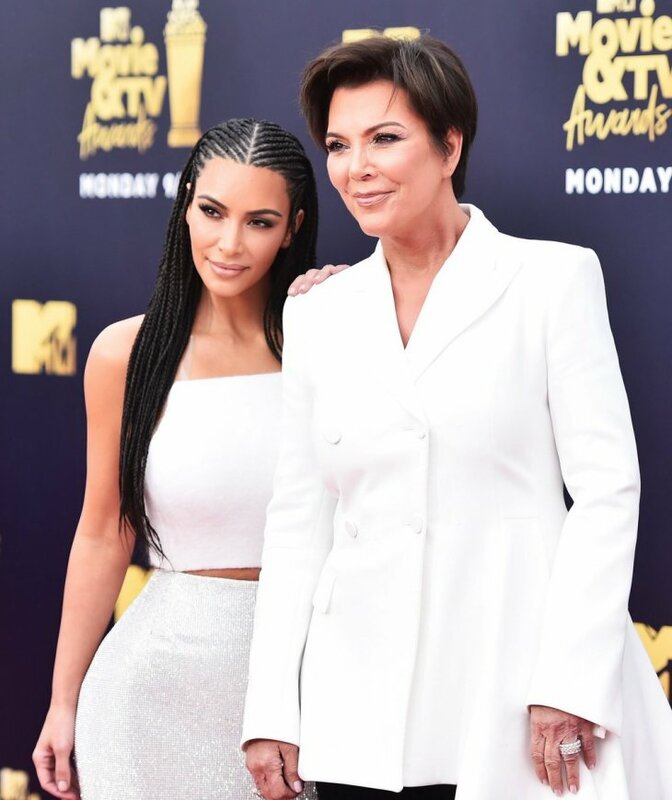 She is the firstborn of Bruce Jenner – known now as Caitlyn – and Kris Jenner, and she has a pretty successful career as a model aside from her family’s business ventures. Kendall has endorsement deals with major brands like Adidas, Mango, and Calvin Klein. Moreover, she’s the main model for Estee Lauder and La Perla. The model made $22 million in 2017, just from her work in the fashion industry. She has a clothing company with her younger sister Kylie. The eldest of Kris’ kids is mainly focused on raising her three children. According to the new season of ‘Keeping Up with the Kardashians,’ Kourtney has no interest in making her own businesses like the rest of the clan. Her money comes from the reality show. The mother of three earned around $4.3 million in 2016 but that number increased because the show got a $150 million deal with E! last year. Kourtney has several endorsements with Fashion Nova, PrettyLittleThing and Manuka Doctor. 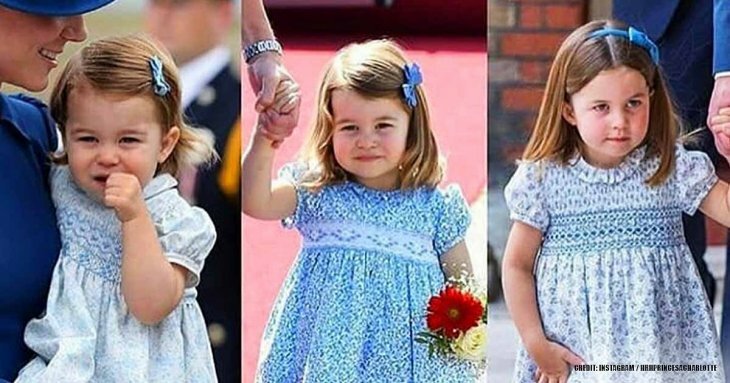 Her ex, Scott Disick, who is also the father of her children Mason, Penelope, and Reign, has a net worth of approximately $16 million. He appeared on several episodes of ‘Keeping Up with the Kardashians’ and the spin-offs. He also holds several endorsement deals. 5. Khloe Kardashian - $40 million. Despite the drama she has faced this year, Khloe still earns a lot of money. Her first talk show was canceled, but she has managed to keep going, earning a whopping $10 million in 2013 and $15 million in 2016. At that time, the reality show star was working on losing weight, so she made the most of it. She launched a book called ‘Strong Looks Better Naked’ and a clothing company called Good American. According to Fashionista, it quickly became the biggest denim line in history. Khloe is currently producing a true crime show, hosts another show on E! and has several endorsements. Amazon paid for her baby shower. 4. Kris Jenner - $60 million. The matriarch of the clan is also the business guru. She managed to turn her family into the biggest money makers in the world. Aside from what she earns on the main show, Kris also manages her kids’ careers, taking 10% of their profits. In 2016, it was estimated that she made around $11.5 million a year, but she has managed to make many endorsement deals for the kids, so the numbers must have experienced a boost. Celebrity Net Worth calculates her net worth at around $60 million. 3. Caitlyn Jenner - $100 million. Bruce became the face of the transgender community when she opened up about her true self. She has a spin-off show called ‘I Am Cait’ and a book called ‘The Secrets of My Life.’ She has been doing a lot of public speaking, which gains her publicity. Caitlyn has managed to obtain several endorsements deals with major brands like MAC, and she still holds many business agreements from her past as an Olympic medalist. Celebrity Net Worth estimates her net worth to be around $100 million. 2. Kim Kardashian West - $350 million. The second most successful of the family, she has managed to earn a lot from her beauty line, KKW Beauty. This year, she made Forbes’ list of ‘America’s Richest Self-Self Made Women’ for the very first time. Although the term 'self-made' is a little different for Forbes. Despite being the second biggest earner, Kim is, perhaps, the most famous of the clan as everyone knows her name and her businesses. She has a game application, an emoji application, KKW Beauty and also KKW Fragrance. Kim is also married to rapper Kanye West. The rapper has one of the best-selling albums in the world, but he has also ventured in design and production. He has an estimated net worth of $160 million, all thanks to his projects as a musician and producer, as well as his collaborations with Adidas and other brands. 1. Kylie Jenner - $900 million. The youngest sibling of the family is the richest. Kylie made the cover of Forbes’ list of ‘America’s Richest Self-Made Women.’ She’s just 21 years old and with an estimated net worth of $900 million, but it could be more. Soon, Kylie will become the youngest self-made billionaire in history. Most of her money comes from Kylie Cosmetics, which is worth around $800 million. 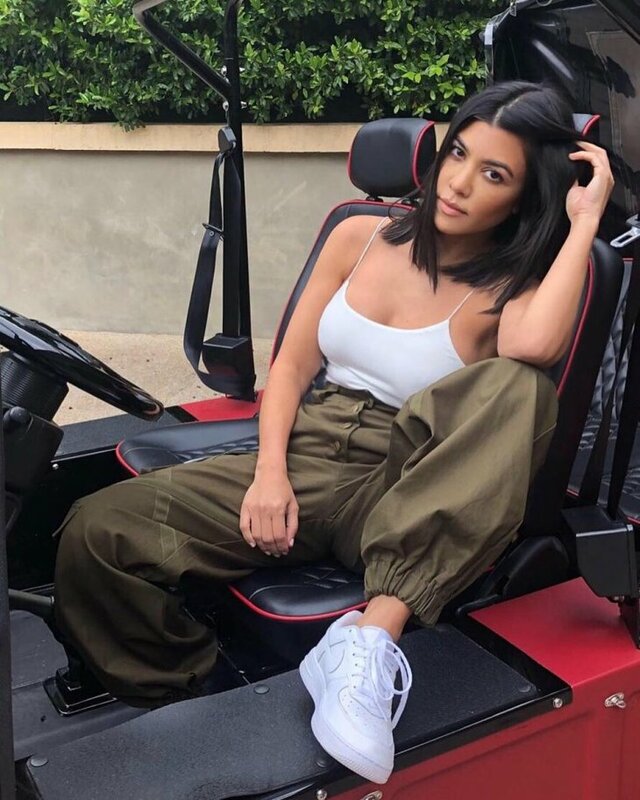 Aside from ‘Keeping Up with the Kardashians,’ she also makes money from her own show, ‘Life of Kylie.’ The 21-year-old has many endorsement deals with Puma and PacSun as well. She is currently in a relationship with rapper Travis Scott, who fathered her child, Stormi. He has a net worth of $8 million according to Celebrity Net Worth. All that cash comes from his career in the music industry because his albums have topped Billboard several times. It’s amazing how this family has managed to become so big in the past ten years, and they started as a simple reality show. Now the world can’t even remember what show biz was like without them. What is your opinion - who among Kardashians is the most successful one? Leave your comment under this article and don't forget to share it with your friend. Did you know we have more articles about Kardashians? Check our other articles about this famous family. 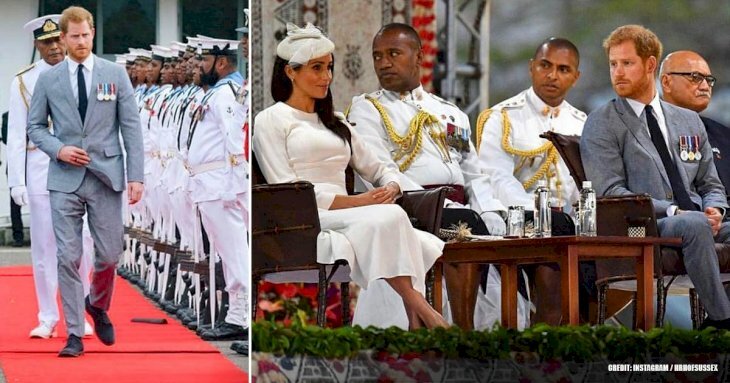 Royal Family vs Kardashians: Top 18 Things In Common. 10 Times Kim Kardashian Straight Up Stole From Kylie Jenner.